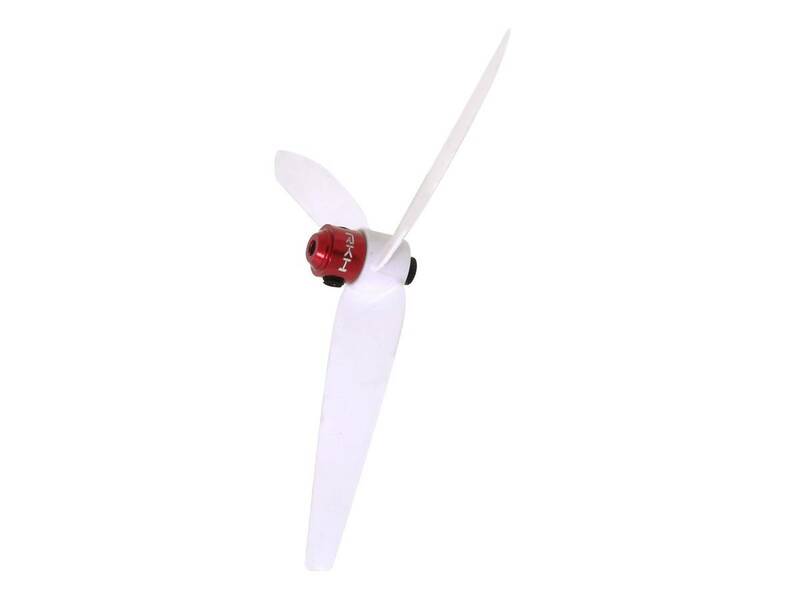 - Material: Aluminum Tail Rotor Hub, Steel Screws and Stainless Steel Washer. - Weight: 0.9(g) = 0.03(oz). 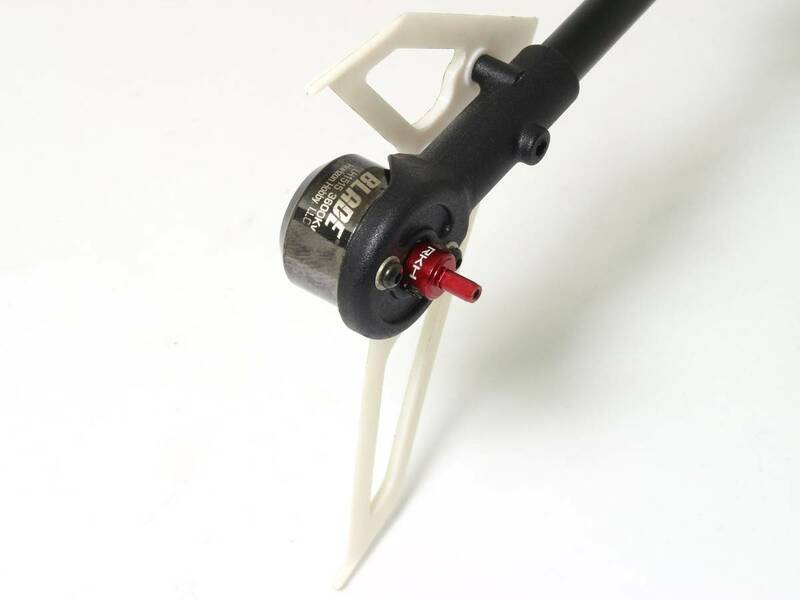 - Replacement the Stock one and easy assembly. 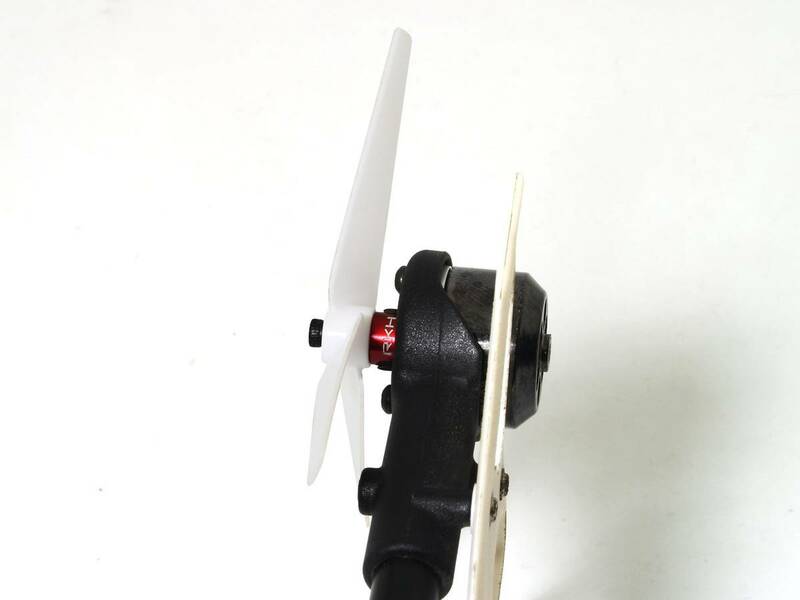 - Use for Blade 130 S, 200 S, 230 S, 250 CFX. 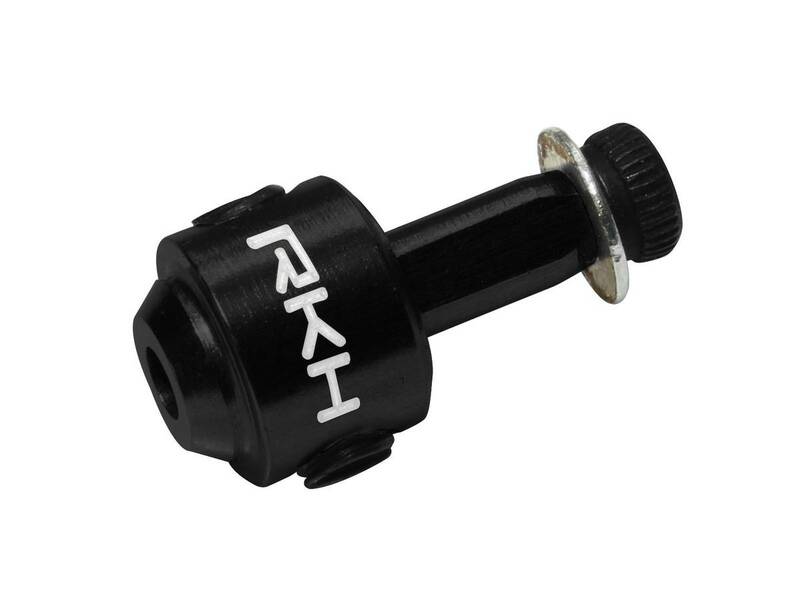 - Rakonheli CNC AL Tail Rotor Hub (1set).